When printed text and images began to be produced in Europe during the 15th century it had a tremendous impact on science and education. There is reason to talk about the "first revolution of communication". Very early prints were collected. My thesis is that printed images together with text was a necessary condition for the development of science in Europe. But prints were also seen as artworks in themselves. The most important collection of prints in Sweden is that at the Nationalmuseum in Stockholm. 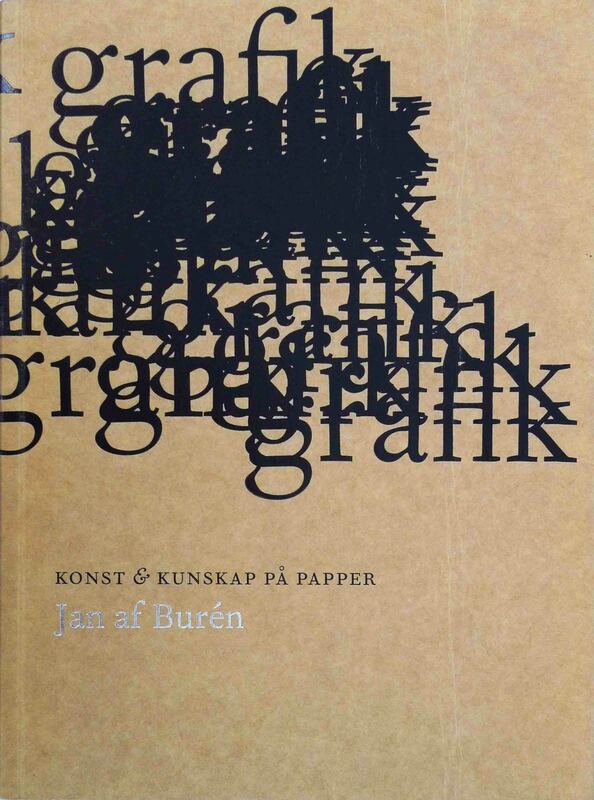 In 2009 Nationalmuseum published a book by me about its collection of prints, Grafik. Konst och kuskap på papper - Prints. Art and knowledge on paper. It was published as Yearbook of Nationalmuseum.